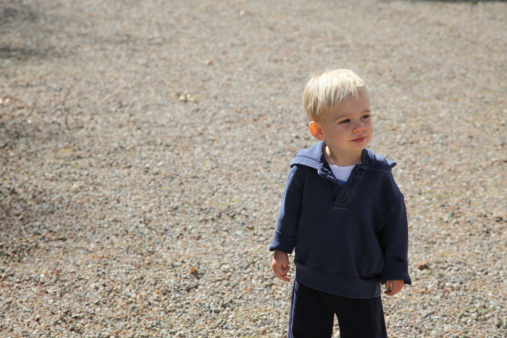 Brick pavers can become faded and lose their luster after a period of time. They are generally used on patios, sidewalks, pool decks and along driveways. They can be used to enhance the exterior of the home, giving it a elegant look. In addition to the appearance, brick pavers can add value to your home. Unfortunately, they sometimes need some sort of restoration at some point. 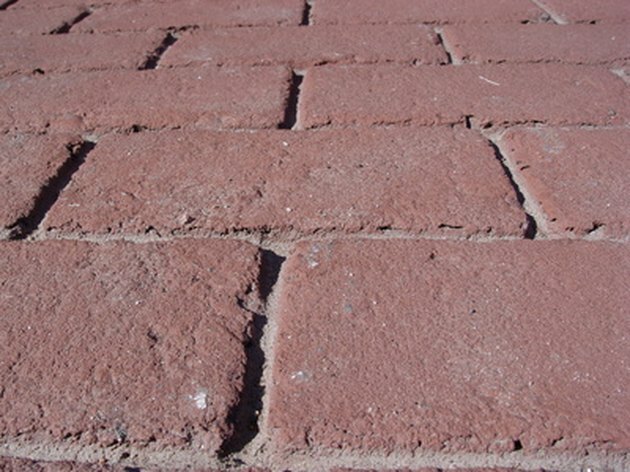 Fortunately, you can easily restore the faded color of your brick pavers with a few simple techniques. Brick pavers can add a touch of elegance to your home. Remove dirt and grime from the brick pavers by using a pressure washer or a long-handled brush. You can use oxygen-bleach solution to remove mold or algae. Leave the brick pavers to dry completely for at least one to two days. Apply a sealer to the brick pavers using a sponge roller or a heavy-duty metal sprayer. Use a solvent-based sealer for best results. Let the pavers dry thoroughly for 24 hours.